Via WiFi or Bluetooth connect to your PC/NB, BL Windows App Remote can control your application is running on Windows. You can easily control any media player ( such as Windows Media Player, KMPlayer, Winamp, and so on, as long as the application has provided shortcut keys or multimedia keys ), the MS PowerPoint Office presentation playback or mouse simulation. Functions: 1. The security report demonstrates that the app is completely safe. 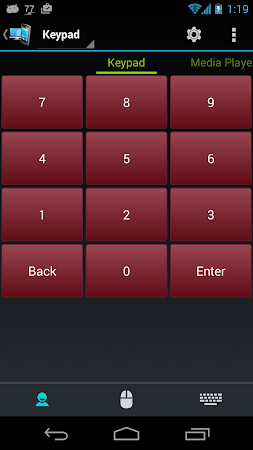 BL Windows App Remote is developed by BenLin and its category is Tools. Users rated this application 3.9 on Google Play. The developer released a new version of BL Windows App Remote on Apr 29, 2016 and over 50K users downloaded and set up the app. This application has advertisements. The statistics show that the app is popular mostly among Lenovo and Acer users. Download the .apk file of BL Windows App Remote 2.6.160430 for free and take a look at users' reviews on Droid Informer. The installation package occupies 2 MB of disk space and it works flawlessly on Android 2.3 and higher. Weekend Sale: Sat, Nov 17, 00: 00 - Sun, Nov 18, 23: 59 GMT! The one-and-only remote control app for your computer. Remote control for your PC】. 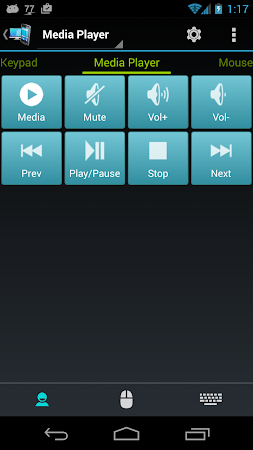 Remote control for Media Player Dot Net. This application is made by, and published on behalf of Sina Nourian. As long as your mobile phone or tablet with camera and internet functions,. Via WiFi or Bluetooth connect to your PC/NB. 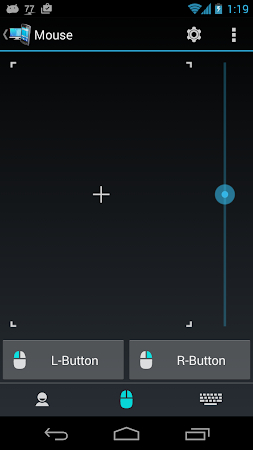 Profiles let you quickly change basic settings like volumes, ring tones. Etc. 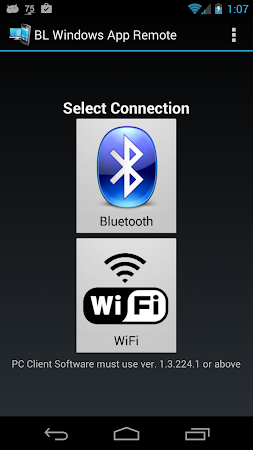 Use mobile through WiFi, you can controll your PC. Easy to manage your all accounts & passwords. Features.